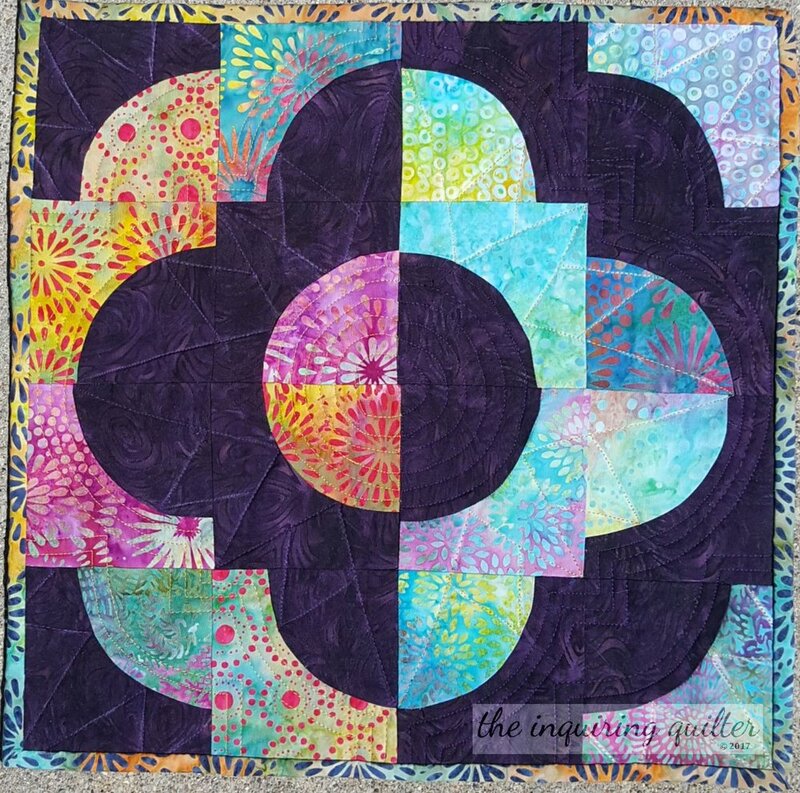 As some of you know, I'm a former President of the Quilter's Guild of Indianapolis. So it was both exciting and perhaps a bit scary when I was asked to to give a talk last Thursday. Turns out I need not have worried! The quilters in my guild could not have been more gracious or welcoming. Interwoven - A quilt pattern in my book, "Idiots Guide: Quilting"
I think I was just putting too much pressure on myself to be perfect for my guild. As it turns out that's very ironic as my talk was entitled "Try It You'll Like It: Becoming a Brave Quilter." To become brave, I think you need to give up the illusion of perfection and instead embrace learning and growth. Hard to do, but as my talk proved to me, when you let go of perfection and relax you have fun! Along the way I shared some of my quilts, and tried to encourage everyone to try new techniques. I've got two workshops scheduled in October if you happen to be in the Indianapolis area! My workshops will teach you how to foundation paper piece, and to make either a wall hanging or a table runner using my Mirage pattern. 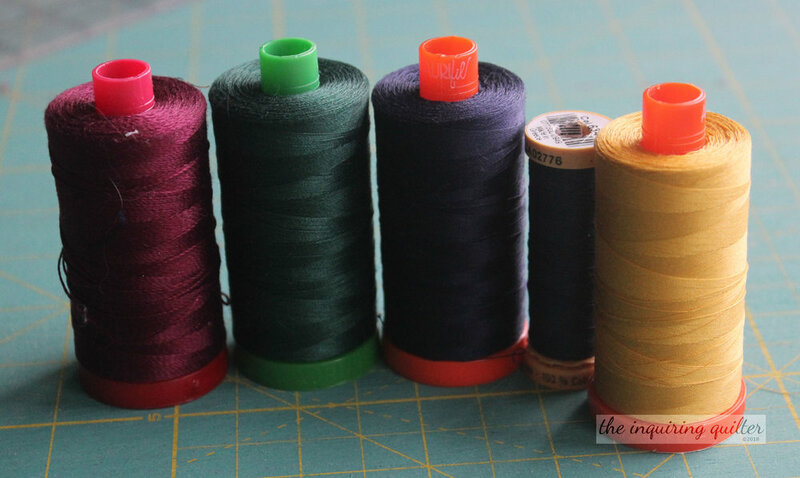 I totally advocate choosing small "I Can Finish It" projects to use when learning a new quilting technique which is why I chose small projects for my workshops. There's nothing better than the feeling of "Wow, I finished that!" and "OMG I just mastered that new technique! 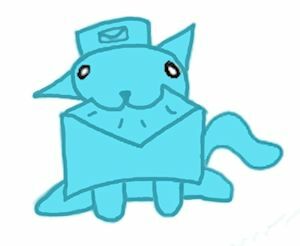 Look at me go!" My second workshop teaches partial piecing or Y-seams. Workshop participants will make a table runner using either my Peppermint Twist or Water Vortex pattern. Water Vortex quilt - pattern in my shop. I chose my two workshops because I think a lot of people shy away from paper-piecing and y-seams because they are different and new techniques for them. 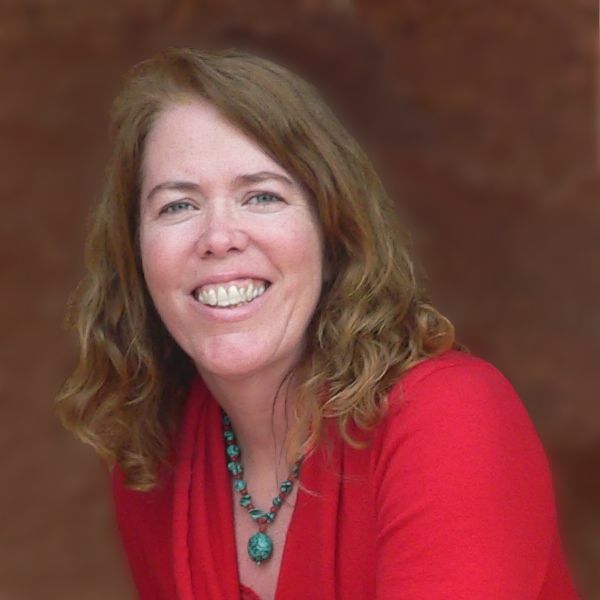 My hope is that people will take my workshops and walk away being glad they did. Couldn't ask for more than that! It's no secret that my favorite part of any guild meeting is Show and Tell. 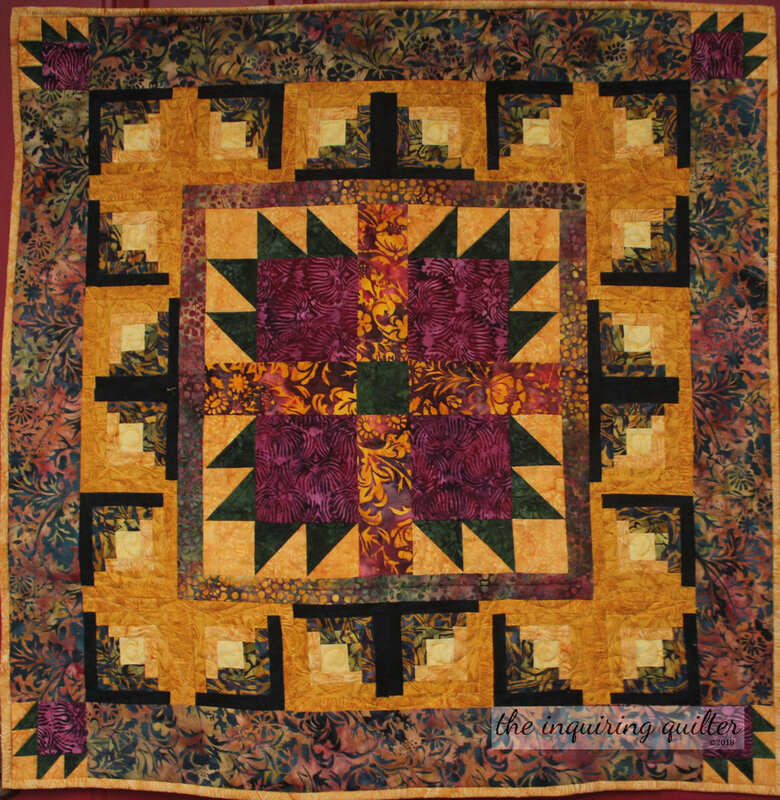 I love looking at quilts! 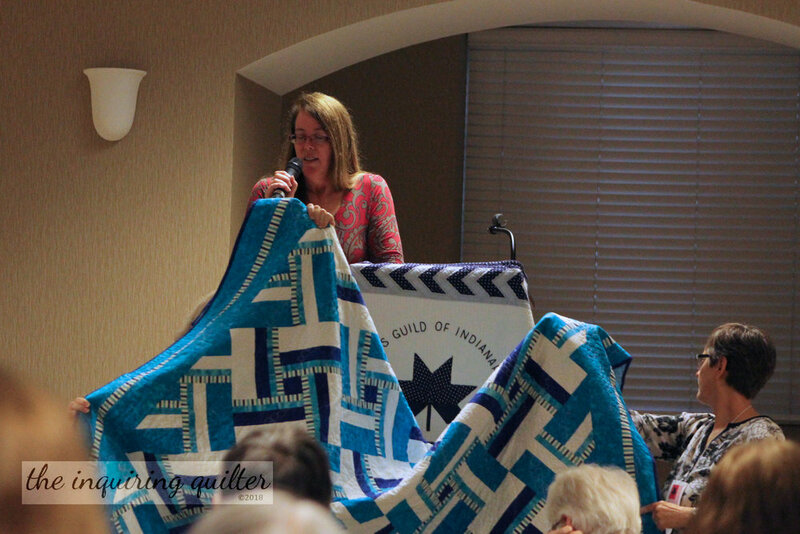 What was really cool this time though is that the guild surprised me by inviting members to bring quilts made with my patterns. Gosh that was cool. It almost made me cry. Suzie brought her version of my Stepping Stones pattern. She was so brave when she made this--working with a color palette that was really different than her normal one. She'd won a layer cake at Guild and wanted to use it with this pattern, which uses layer cakes. Stephanie brought this special version of Summer Social, a pattern I created for Dear Stella that's available in my shop. This reminds me...if any of you have ever made a quilt using one of my patterns or tutorials or quilt alongs, I would love to see it! 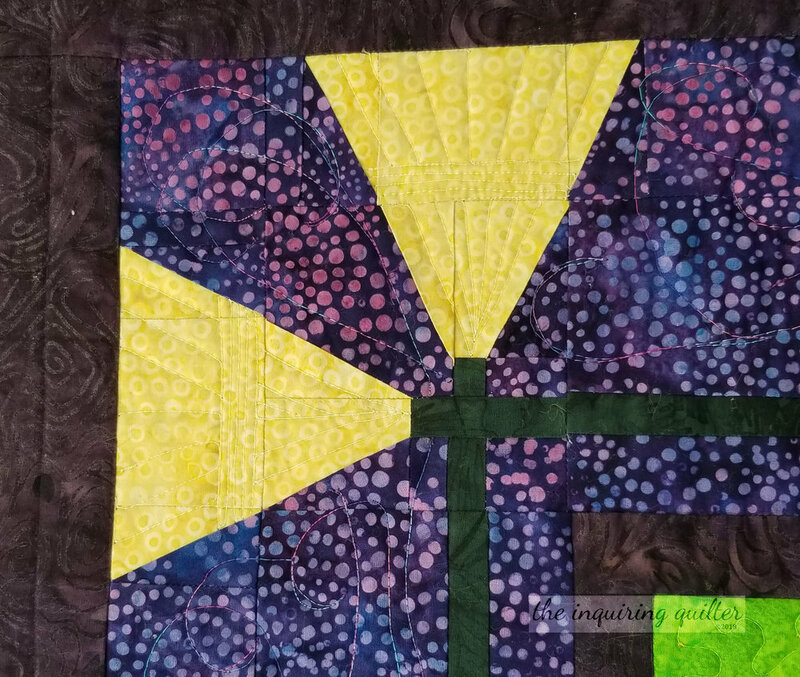 I host a linkup once a week (my Wednesday Wait Loss) that you can use to share a photo of your quilt. 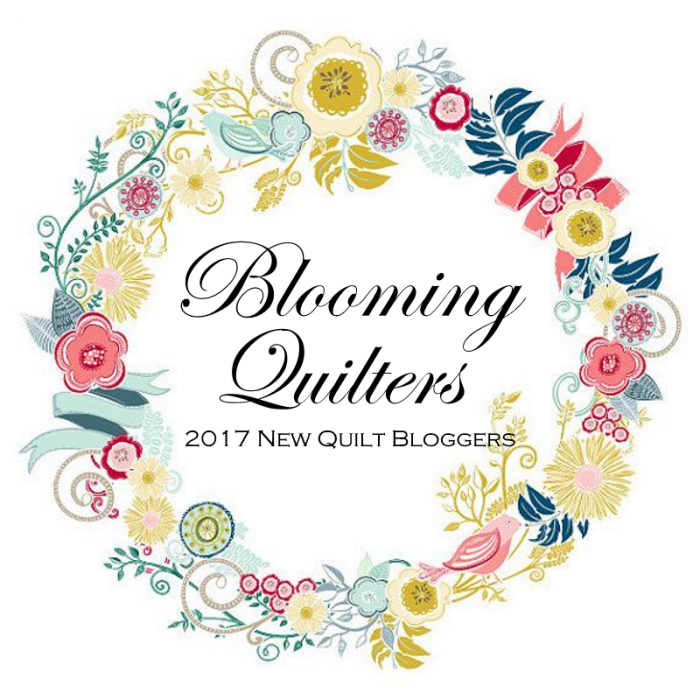 Tell me...what quilt technique do you hesitate to try? 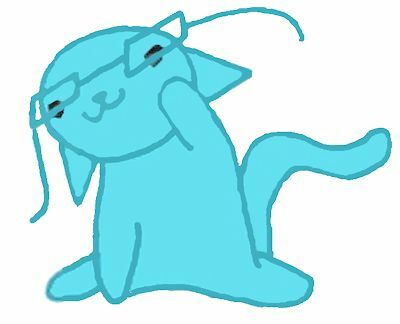 Leave a comment and I'll see if I can work up some tutorials. 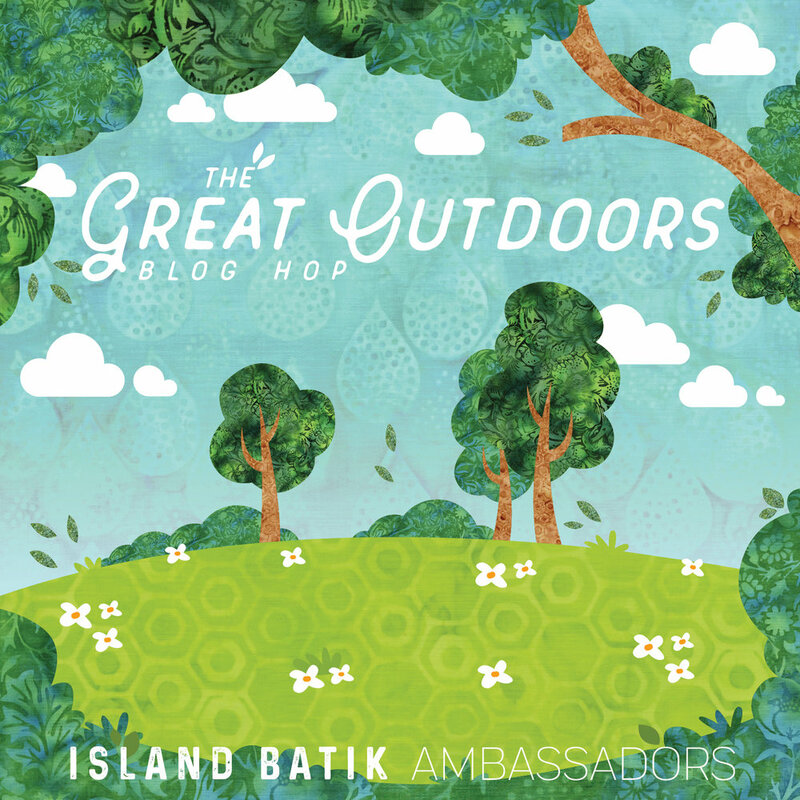 As you probably know, I'm an Island Batik Ambassador. 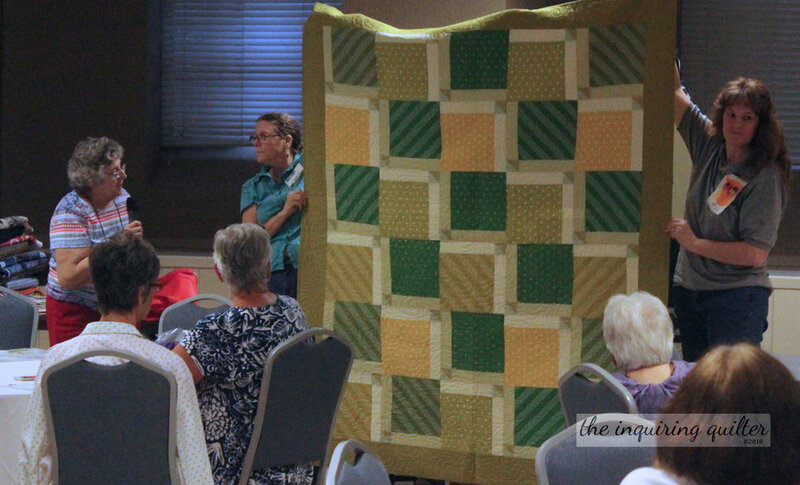 Each month the Ambassadors are presented with a new challenge, and this month the challenge was to be inspired by quilt history to create something new. 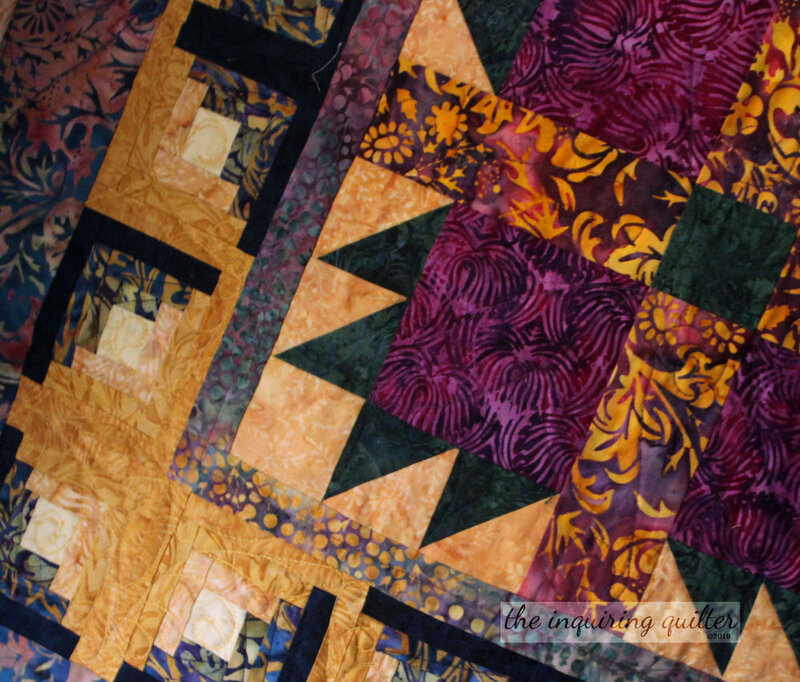 Quilt history is a large topic, so at first I was a bit overwhelmed by the challenge. I decided to use the vintage quilts handed down through my husband's family as my inspiration. 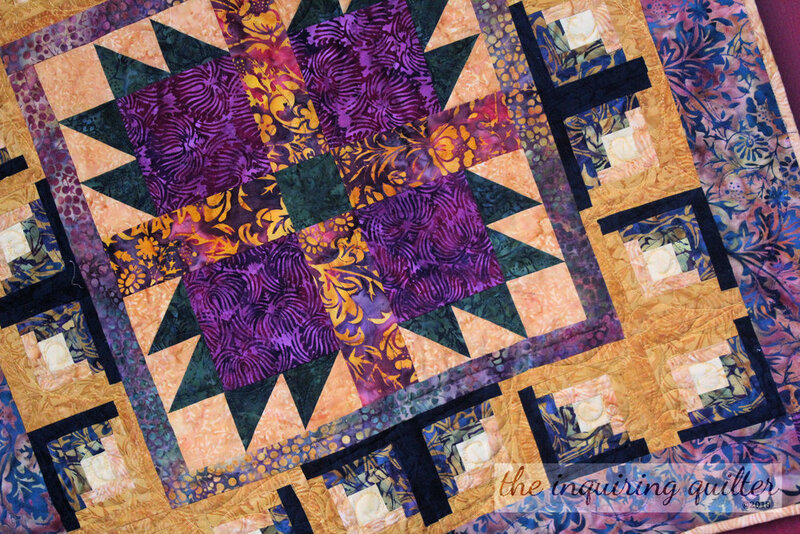 The collection is dear to me and it contains a lot of examples of classic quilt blocks. For example, the Grandmother's Flower Garden is a classic setting for hexagon quilts (also known as Honeycomb quilts). In a Grandmother's Flower Garden quilt, a hexagon flower center is surrounded by two rows of coordinating "petals." Hexagon quilts are believed to be one of the oldest pieced quilt patterns, although it is thought that the Grandmother's Flower Garden setting did not became popular until the mid-1920s. It's one of my favorite ways to set a hexagon quilt and I know I want to make one some day. 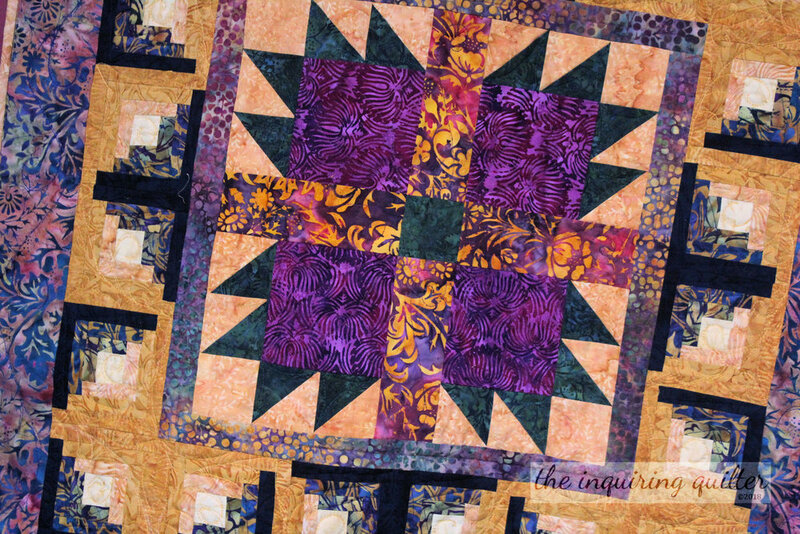 Another classic quilt block is the Churn Dash block (also known as Hole in the Barn Door, Monkey Wrench, Fisherman's Reel, and Sherman's March to name a few). The Churn Dash is often one of the first blocks a quilter learns to make because it contains two classic block units: HSTs and Two-Bar. By changing the fabric placement within the block, you can really change it's look. 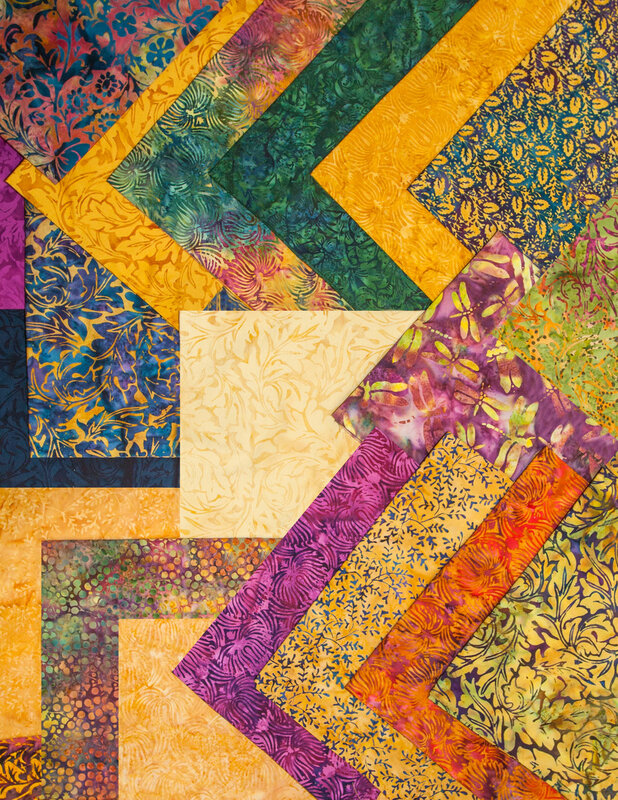 Another classic quilt block is the Drunkard's Path (also known as Solomon's Puzzle.) The Drunkard's Path block gets it's name from the wonky curved path the blocks create when set together. I'm lucky to own this version, which is hand-pieced and hand-quilted. The Drunkard's Path block was used by women to raise Temperance awareness and may have also been used to help slaves find the Underground Railroad. 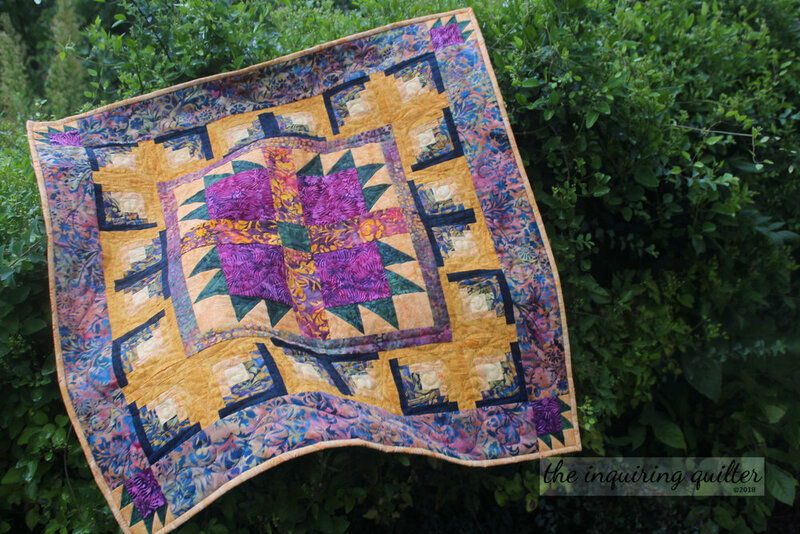 I made a Drunkard's path quilt last year, as part of an Island Batik Ambassador challenge involving curved piecing. You can read more about my Sunrise Template quilt by clicking here. Another vintage quilt in my collection is the Grandmother's Fan. The fan is a great way to use up scraps and can be made with scalloped, pointed, or smooth-edged fans. Fan blocks also show up in crazy quilts and may have been inspired by Asian art. A classic quilt I've wanted to make for a while now is the Double Wedding Ring (variations of this block are known as Pickle Dish, Friendship Knot, and Endless Chain). The Double Wedding Ring quilt shown here was the first quilt I ever bought. 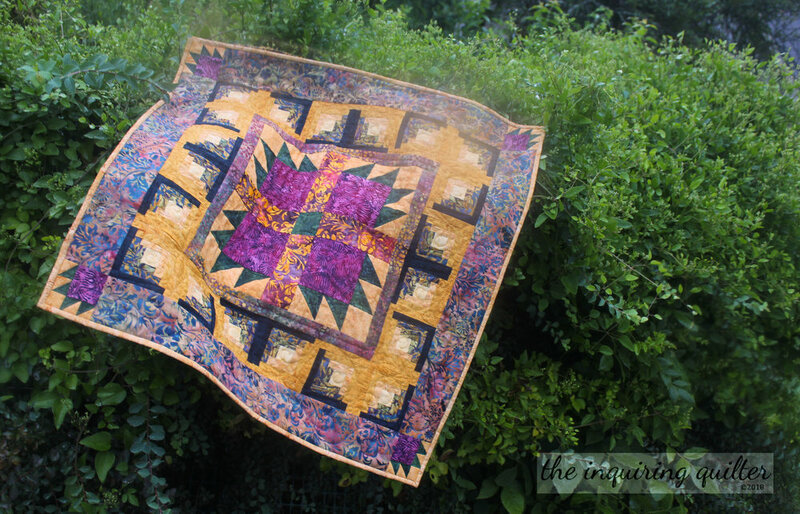 It was made by Amish ladies -- hand-pieced and hand-quilted. I bought it years before I ever decided to learn to quilt. Quite obviously inspired by wedding bands linked together, the Double Wedding Ring is a popular quilt to make for a new bride. 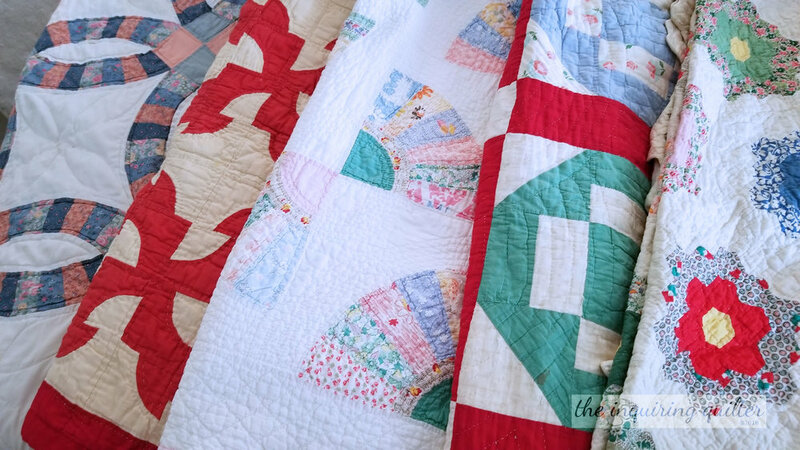 Even with all this vintage inspiration, I still wasn't sure what kind of quilt I wanted to make until one day while driving home I heard the song, "Bless the Broken Road" by Rascal Flatts. You see, this year is my 25th wedding anniversary and so I've been thinking about how Scott and I met oh so long ago. Suffice it to say that we met and married late in life, and that the road that led us to each other was both broken and winding. With the words of the song playing in my head, I decided to design a quilt using the classic block Road to Oklahoma and to modify it somehow to reflect a broken road. You see, my darling Scott is from Oklahoma so using the Road to Oklahoma block as my inspiration seemed like it was all meant to be. 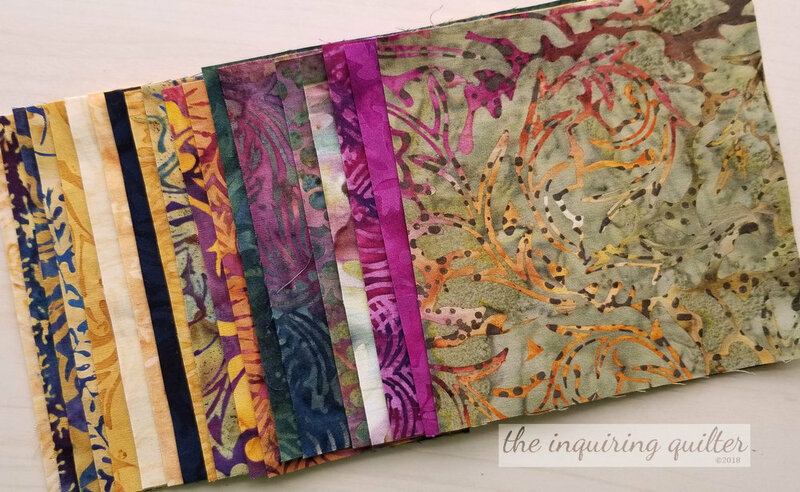 Here's what a Road to Oklahoma block and quilt would look like in Island Batiks. 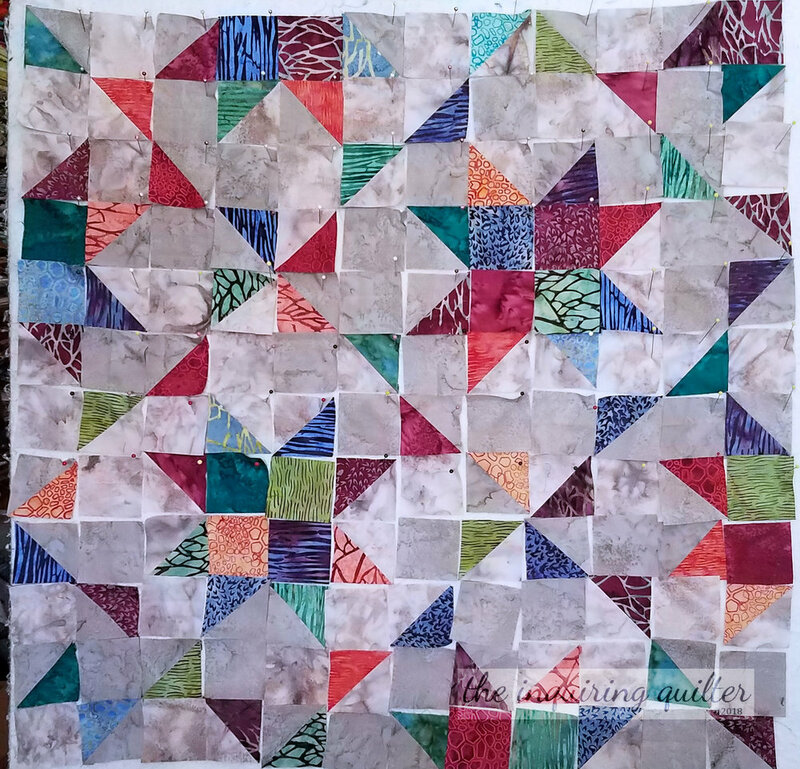 Although a Road to Oklahoma quilt would have been fun, I wanted to create a new block. To create my Broken Road block, I decided to break up the road (the chain of squares that runs diagonally across the block). 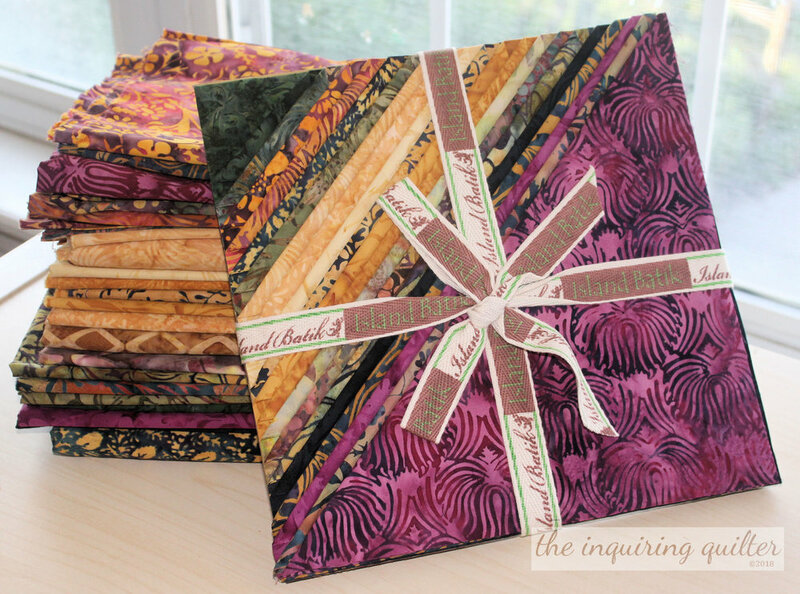 Here's what my Broken Road block looks like using the Island Batik collection, City Culture. And here's my Broken Road quilt. I love how the broken road frames the stars formed by the corners of the block. I'm often challenged to create a design that works with the fabric I was sent for a collection. In the case of City Culture, I was sent a pack of 2-1/2" strips. So first, I had to design the block to work with 2-1/2 squares. That part wasn't hard at all. Next though, I had to find a background that would work in the block. Luckily, we were each send a set of Basics and Blenders that coordinated with a majority of the fabric collections in our box of batiks. I found two Basics that I thought might work as the background for my block. Trouble is, I didn't have enough of either to make even the smallest quilt so I had to make the background scrappy as well. Hmmmm. I think it works! Truth be told, this quilt had a broken road of it's own. I originally laid out the blocks so they'd be very scrappy, and the result looked like this. I liked it and didn't like it at the same time. I also wasn't sure I liked the color of the background and it's scrappiness but there wasn't anything I could do about that. My husband heard me fretting over the quilt and asked if he could help. Since the quilt was meant for him, I decided to let him rearrange the colors as he saw fit since I had to work that day at the quilt store and couldn't work any more on the quilt. I told Scott to take photos so I could show him working on his quilt. Here he is having fun. I should probably mention here that Scott's Mom was a professional artist and teacher, so he feels right at home in a studio. He was having so much fun recoloring the quilt and recording his progress, that he even stopped to take a selfie! Needless to say, when I returned from work and saw what he'd done I loved it. I was so happy with his arrangement that I sewed it up that night. The next day I layered and quilted it. For the quilting, I choose to highlight the points of each star and the points of the "broken road". 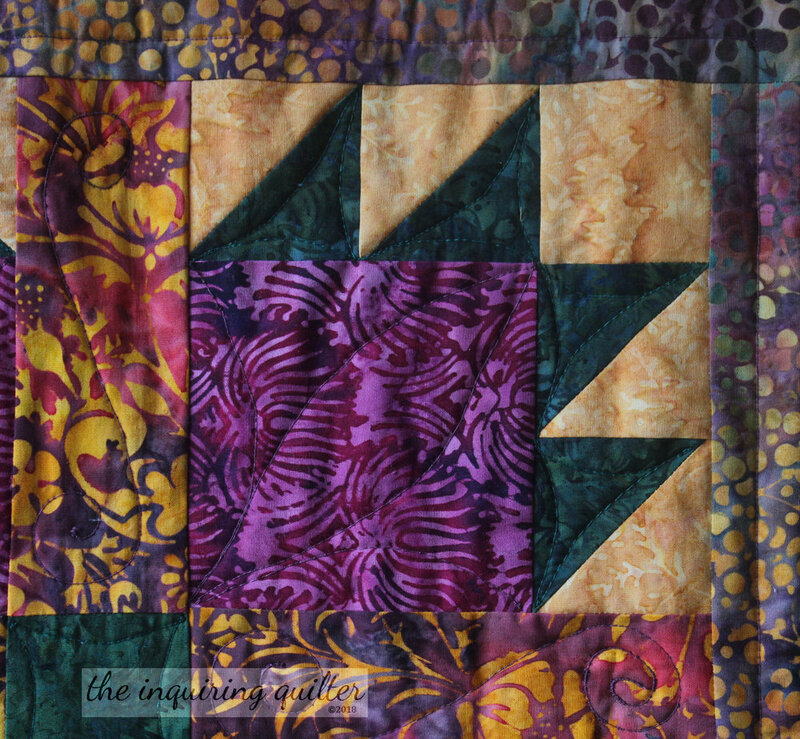 The background was quilted using a simple meander. Fabrics: Island Batik City Culture collection and basics Stonehenge and Camel for the background and binding). What a journey this broken road was! 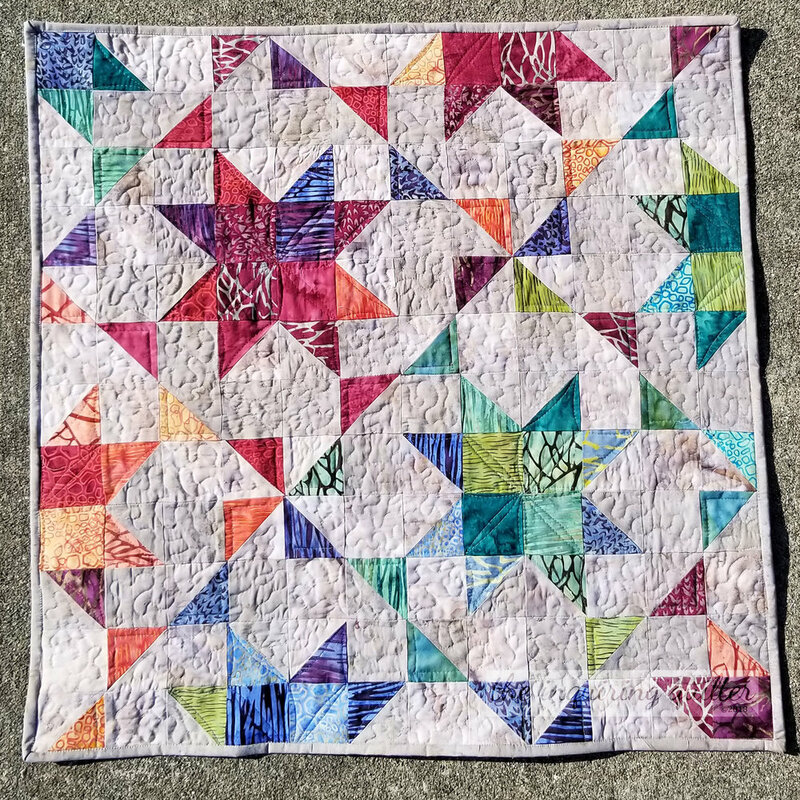 I really enjoyed this challenge and will probably revisit it again soon to create new modern patterns from vintage quilts and quilt blocks. Disclosure: The products featured here were provided to me free of charge by Island Batik. tell me..does your husband ever help with your quilts? Last October, I created a cute Halloween wall hanging as part of that month's Island Batik Ambassador challenge. I should say, I created the top, but didn't quite get the project quilted before the month ended. 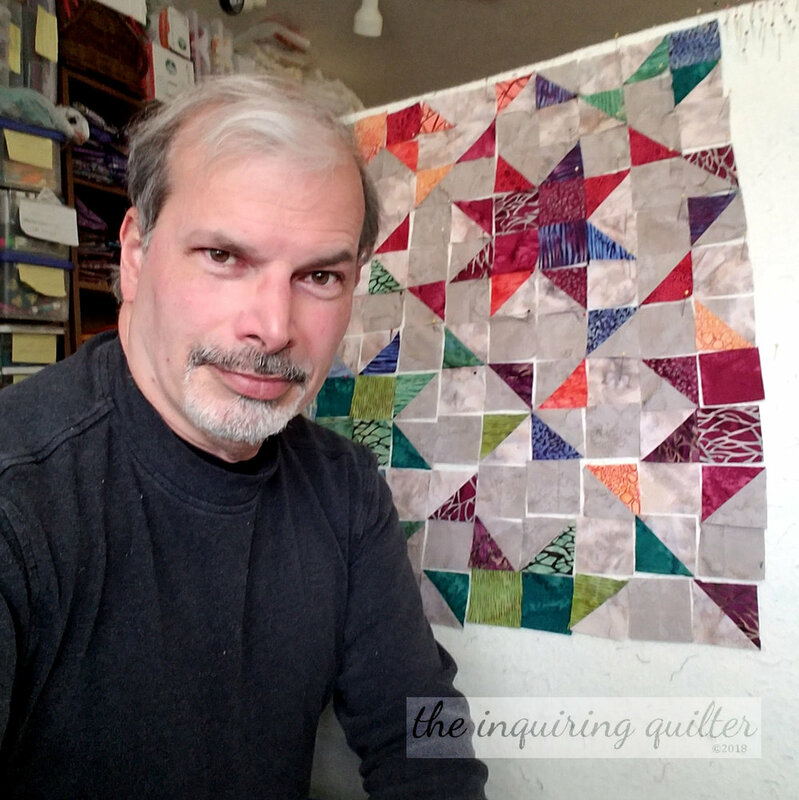 As I made progress with the quilt, I updated you on my blog. 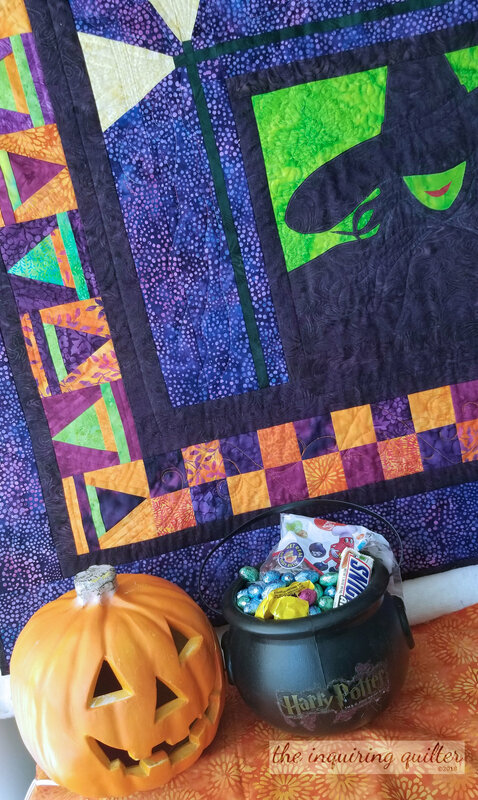 After I finished quilting and binding Wicked Envy, the weather started playing tricks with me so I couldn't get good photos of it to share with you. Well, the weather finally turned and I got my shots! 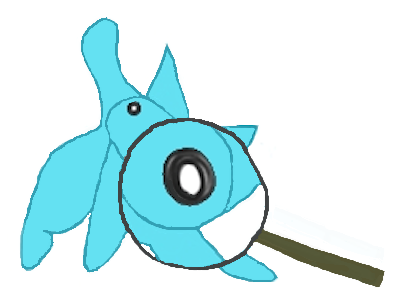 So without further ado, here is Wicked Envy. 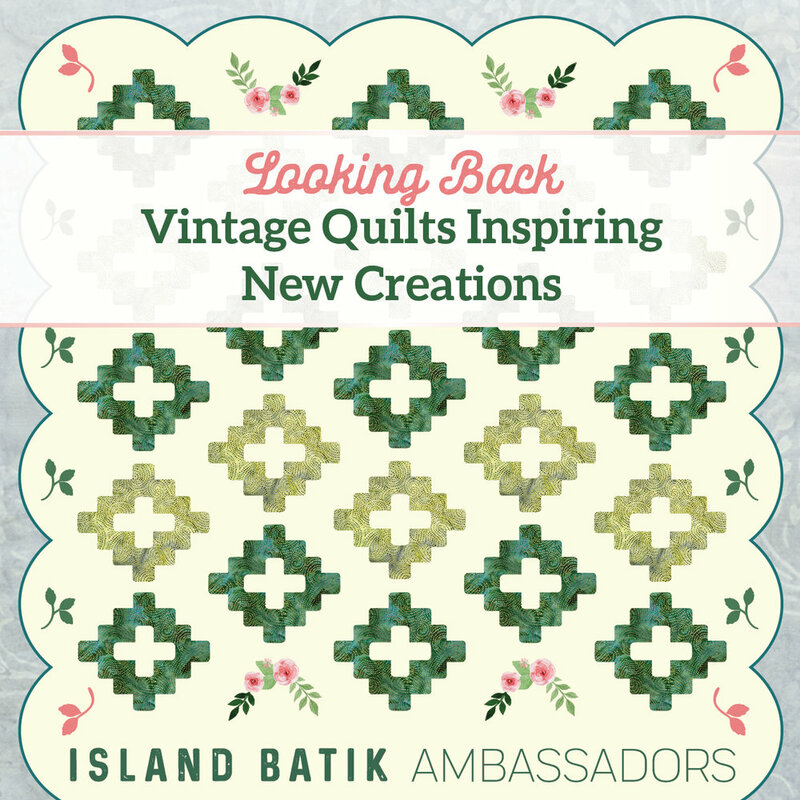 The Island Batik challenge that month was borders. So as you can see, I really took that challenge to heart! 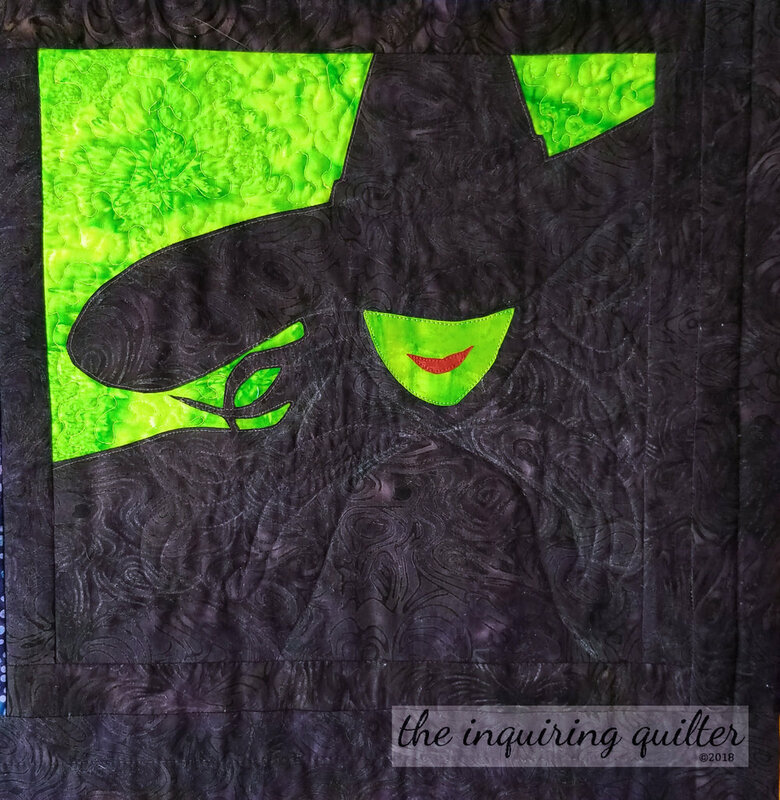 I started with an applique block based on the play, Wicked. Then I added a crossed broom paper-pieced border. Next came a plain border, followed by a checked border on two sides and a paper-pieced witches hat border on the other. I finished it all off with a wide border and a cat applique. I quilted the Wicked applique block rather simply, by following the applique, then quilting curls and swirls in the background. I also used my quilting to add details to her hat and cloak. For the brooms, I quilted straw details and more swirls and curls. I used curls in the checker border and in the wide outer border. For the witches hats, I quilted diagonal lines. tell me..I'm ready for Halloween! How about you?